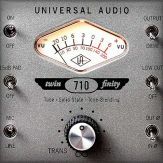 Note: The UAD Demo Policy is subject to change without notice. 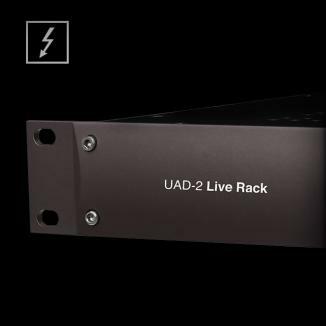 All UAD devices include a free 14-day fully functional trial evaluation period for individual UAD Powered Plug-Ins that are not already licensed by the registered device owner. 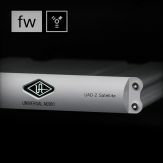 The purpose of this demonstration period is to temporarily activate unlicensed UAD plug-ins so they can be evaluated to determine interest in purchasing the full plug-in license. 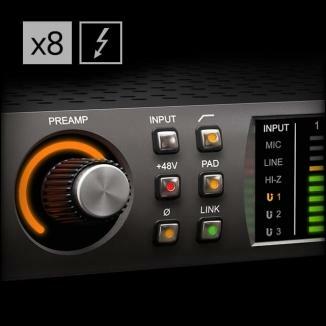 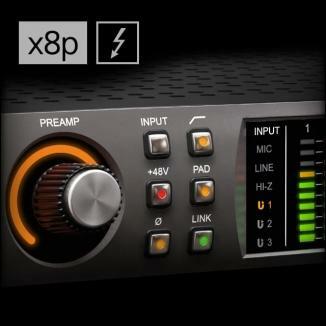 Each individual UAD Powered Plug-In has its own unique 14-day demo period. 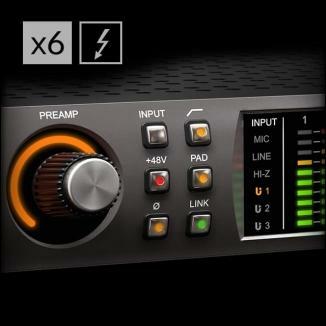 After the demo trial period has expired, demo mode cannot be activated again for the same UAD plug-in on the same UAD device. 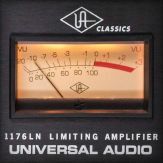 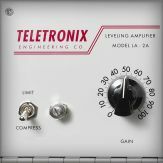 Once the 14-day demo period for a particular UAD plug-in is expired, that UAD plug-in requires the purchase of a full license to enable its functionality. 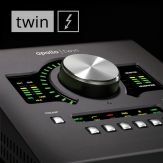 A purchased UAD plug-in license enables use of that particular UAD plug-in, without expiration, for all UAD devices registered in the same hardware system group of the UA account. 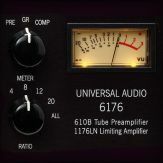 As a courtesy, upon each purchase of any full UAD plug-in license, Universal Audio automatically resets the 14-day demo periods for all unlicensed UAD plug-ins in same hardware system group. 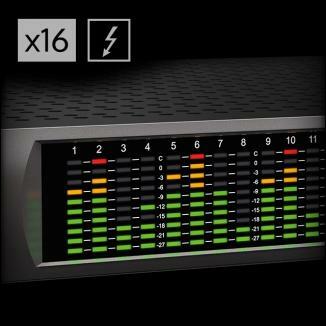 As an additional courtesy, by request, Customer Service will manually grant additional 14-day demo reset periods, twice, to the registered user after the original demo period has expired. 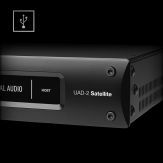 After these two additional courtesy resets are manually granted, the ONLY way to obtain any demo reset is to purchase any UAD plug‑in from the UA online store. 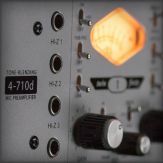 The 14-day trial demo period can only be activated once per UAD plug-in, and cannot be stopped or restarted during this period. 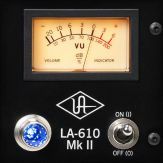 We recommend you do not activate demo mode on any UAD plug-in until you have time to thoroughly evaluate its sound and functionality. 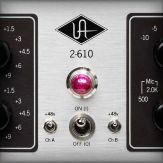 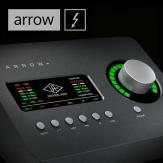 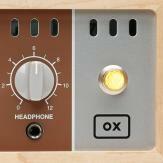 UAD plug-in licenses can be purchased 24/7 at the UA Online Store.